Unlike a residence or commercial building that is stationary, the construction and design of every marine vessel introduces its own unique challenges. 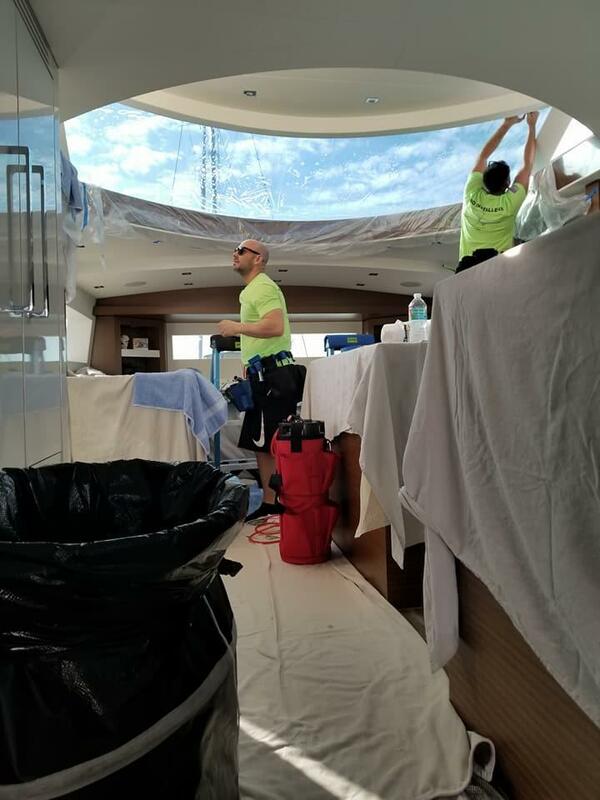 Our ability to apply window film on yachts despite their structural disparities and enhance your boating experience is unmatched. These massive glass panels were defenseless against the sun’s heat and glare. The owner desperately needed to eliminate the severe discomfort in the pilot house without distorting his views. Docked in choppy waters, the moves and shifts added considerable challenges to the installation but we were ready for “game on”. Fully confident in the performance of V-KOOL window film, the positive transformation was seen and felt as we filmed each pane of glass. What sets our work ethics apart from the competition includes more than our expertise installing window film. It is also the process during which we apply the film. When we come aboard your boat, we are in your “home on the water” and take every precaution to treat it as such. 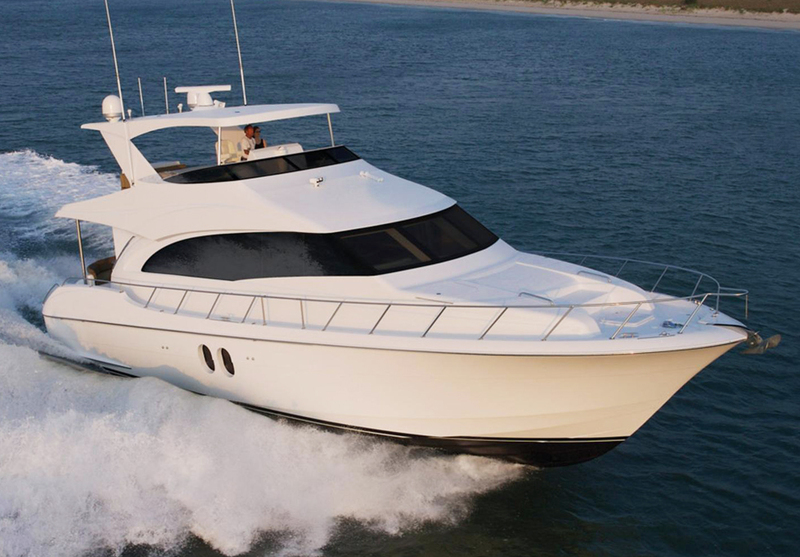 During the evaluation and throughout the time spent on your vessel, great care is taken in protecting all the furnishings, flooring, and navigational systems. We never forget that every marine craft we work on is our customer’s pride and joy and that we’re hired to elevate their boating experience to the max! 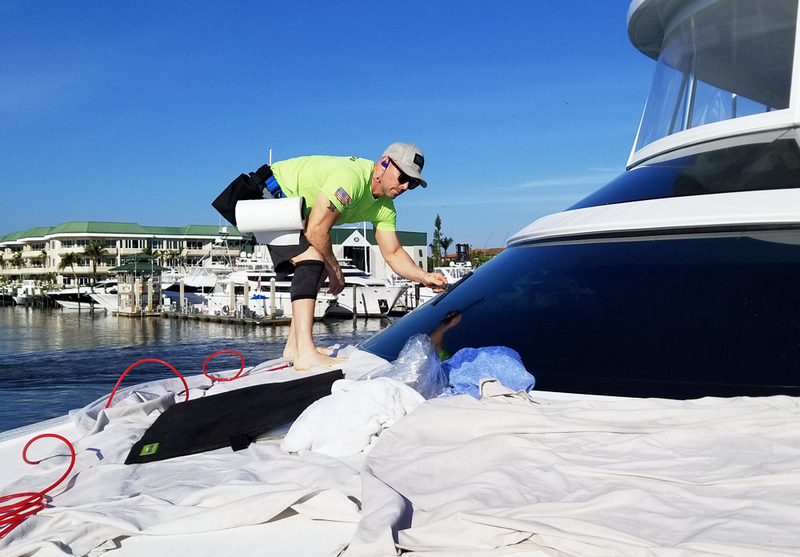 Window film completions on hundreds of yachts have trained us to master the art of heat-shrinking film to retro-fit every boat’s unique windshield curvature. The sun’s visible and infrared (IR) rays cause the inside of a vessel to feel unbearably hot. With sun pouring into the helm, navigating can become an extremely uncomfortable task. 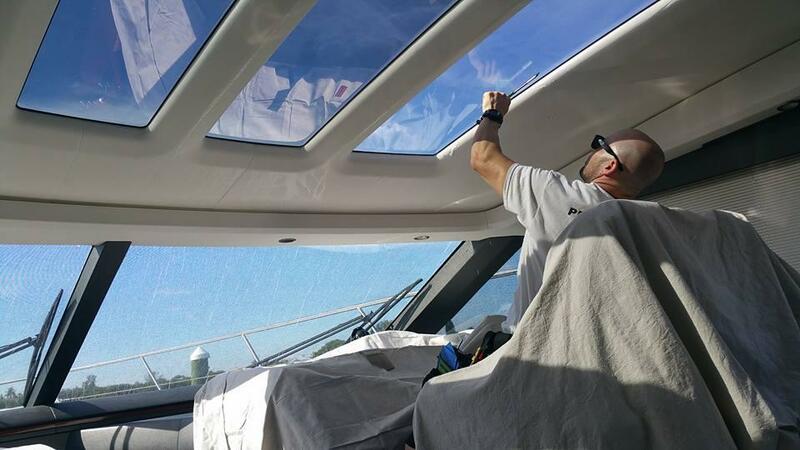 V-KOOL is the only film applied to glass that will block 96% of the suns’ IR (infrared heat) to surpass every other film for increasing the comfort level throughout marine vessels. 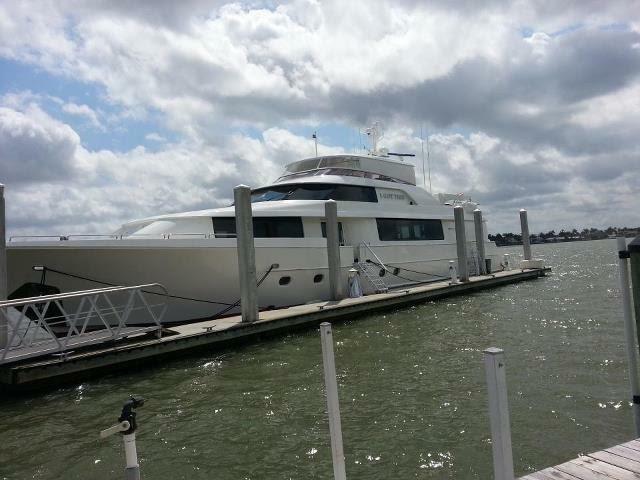 V-Kool window film installation stabilizes your vessel’s interior climate. Besides the benefit of personal comfort, there will be less run-time on you’re a/c system and generator. Reduced energy consumption saves you $ at the pump and prolongs the life of your systems. The sun’s glare that’s reflected from the water challenges every boater. Window tinting reduces glare no matter what the source and enables you to navigate without squinting during the day and cruise more safely at night. Reduced glare allows whoever’s at the helm to see obstructions ahead while the rest of the passengers can enjoy clear, distortion free views. Ultraviolet rays cannot be seen but their ability to cause damage inside your boat and on the skin of those aboard can be noticeably visible. At the very least, UV rays contribute to the fading and cracking of flooring, fabrics, furniture and even adversely affect your navigational dashboard. However, the destructive impact from UV rays does not stop here. Prolonged UV exposure is known to cause increased risk of skin cancer. Reflected rays bouncing off the water intensifies damage to your boat’s interior and causes serious dangers to the skin on all passengers. 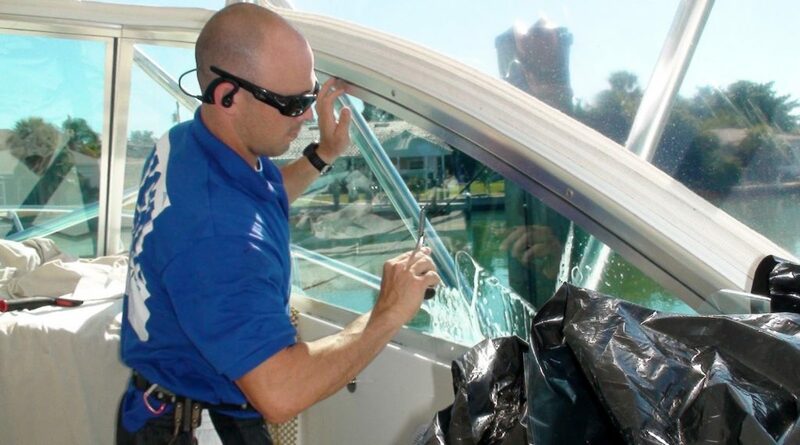 For the ultimate boating experience, protect your cabin, your nautical interiors, and everyone on board with our V-KOOL window film that blocks 99% of UV rays. Let’s be honest, owning a new boat rivals the purchase of a new car by a long shot. There is just no comparison between taking a car trip with the thrill of navigating open waters. The sheer exhilaration that boating offer evokes a special passion and pride. Boat owners traditionally expect peak performance as well as peak appearance from their vessels. 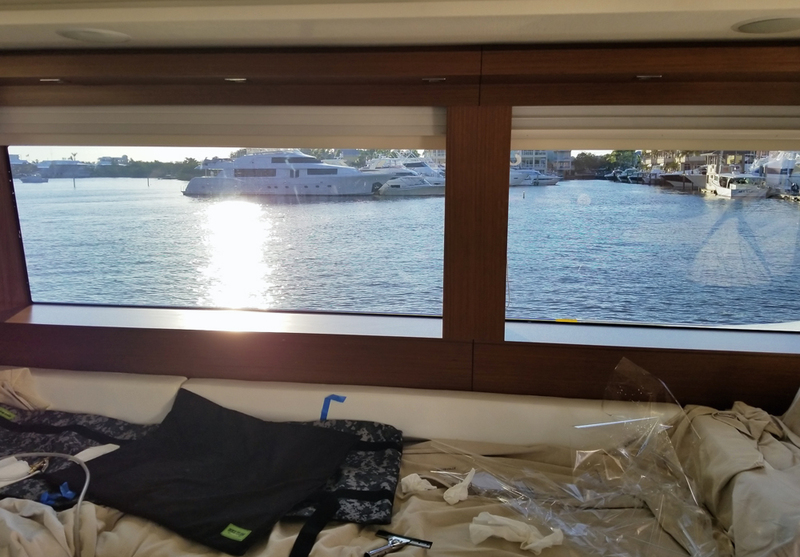 Marine window tinting fulfills these expectations! 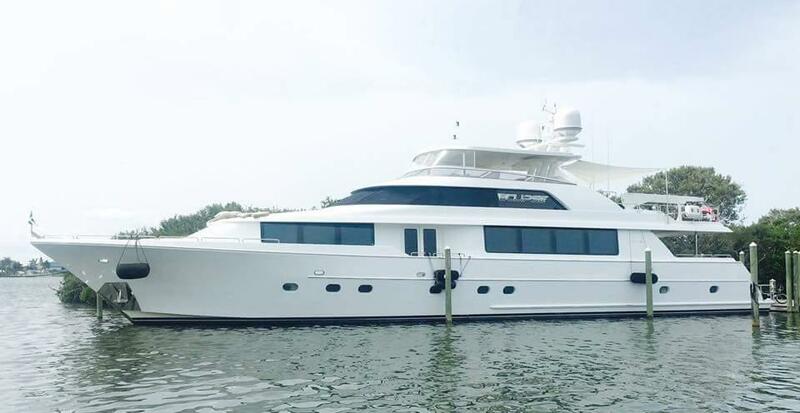 We had the extreme pleasure of adding comfort, protection and energy efficiency to this magnificent yacht. The window film also provided privacy without darkening any views while looking out. As for aesthetics? A stunning sleek look with a definite “wow” factor! Reduction of up to 96% interior heat keeps captain and passengers comfortably cool. Increased energy efficiency results in reduced energy consumption for lower fuel costs. 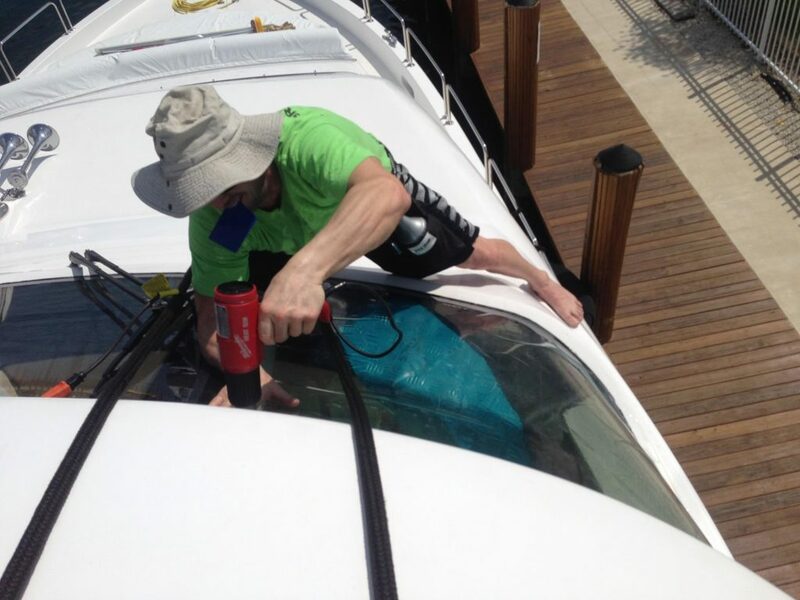 99% UV rejection reduces risk of skin cancer and preserves your vessel’s interior furnishings. Made with microscopic gold and silver particles that reject the highest amount of heat without interruption to electronic systems or a shiny appearance. Performs with 77% visible light transmission resulting in unmatched glass clarity. Remarkable resistance to harsh salt water corrosion. Reduces glare while enhancing privacy. Choose from transparent films or shaded films to keep or change aesthetic appeal. You wouldn’t compromise your comfort and health on land….and now you don’t have to on the water! Prior to your next voyage, contact our marine film specialists. All installations are performed wherever your boat is docked or stored and free estimates are scheduled without disruption to your boating plans. After a thorough detailed evaluation is conducted, High Impact Glass Solutions will make recommendations and demonstrate the performance of our extraordinary selection of V-KOOL films before you cast off!